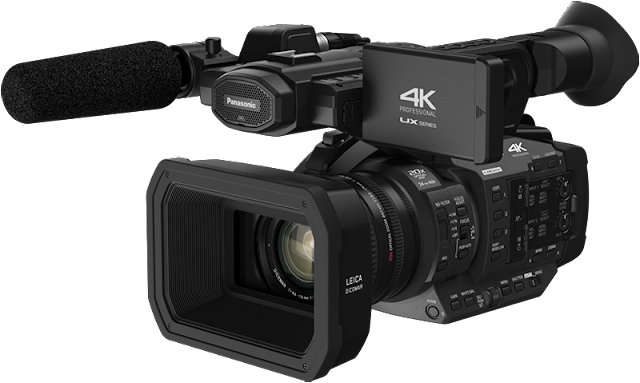 The Panasonic AG-UX180 Professional 4K Camcorder with 13pcs Accessory Bundle recorded on Amazon USA priced at $2549.95 & FREE shipping in the US. Lowest ever! This is probably the best 1.0"-type Camcorder out there, with UHDp60 recording capability and a x20 zoom lens. 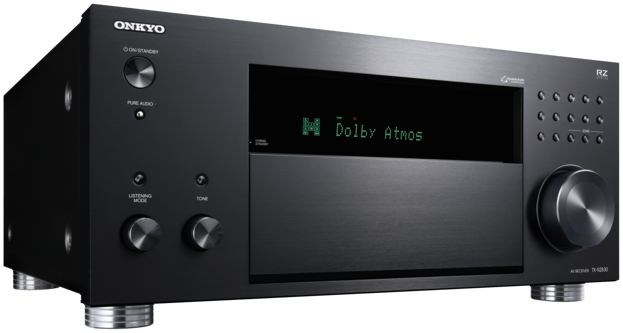 It records on SD cards, which is very convenient, and offers a Touch screen, IR Night Shooting and SDI Output, to name a few stand-out features. Great for ENG Run&Gun, documentary and event work. You can see many reviews & sample footage of the UX180 on Youtube.